Lehenga is one of the most traditional dress in Eastern Clothing Culture. It is a formal dress mostly worn on parties, weddings and formal functions. Ladies from the East and South Asia, use to be dressed in lehenga paired with kurtis and cholis. The trend of wearing lehenga is most liked and poular in Pakistan, India, Bangaldesh. Their craze continue throughout the year, in every season at every phase. Many designers presented their Latest collections and layouts the variety of Lehenga Designs for the current year. Every year a bit of change with different embellishments and additional cuts gives it a new look but the taste remains trendy. Today i am going to share for you ladies the Latest Trendy & embroidered designs of Lehenga Choli for women 2014-2015. The series contain the terrific lehenga dresses and set of clothes for your coming formal events. Bridals can pick these designs for your wedding day, women can select them for any formal function/ event. Girls can choose these elegant dresses for any type of party. 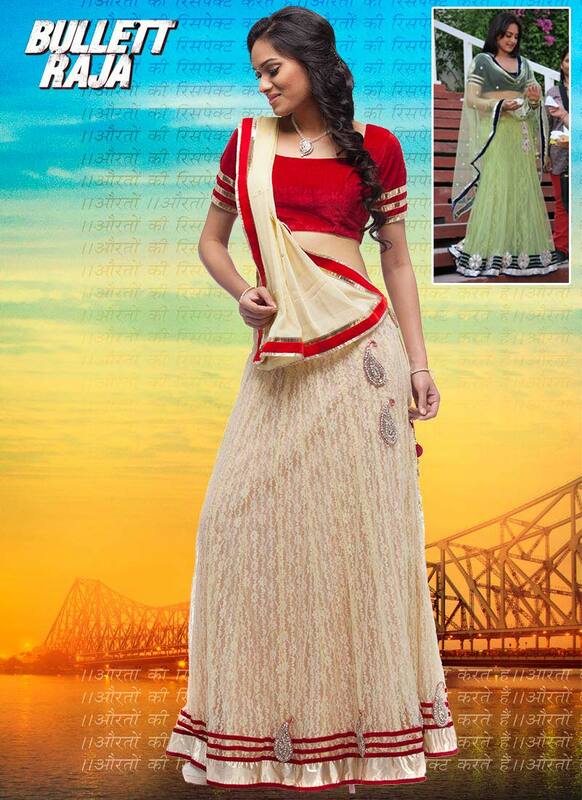 You can directly buy indian lehenga cholis from any Indian Online store like CBAZAAR, junglee.com, fashionandyou.com, jabog.com, mirraw.com, natashacouture.com and many more like that. Bridals, Young girls and women may copy these designs and create them with your own innovative ideas to form a perfect formal outfit. In India, many celebrities and Actresses wear lehengas cholis designed by outclass designers including Manish Malhotra and other many famous designers. The below posted collection is taken from cbazaar and natashacouture. You can easily buy these dresses from these mentioned online shopping stores. Our assortment contains the most trendy and modern styles of lehenga dresses paired with cholis and kurtis. The lehengas are designed in very fine patterns with a blend of eastern culture treated with adornments and accents. Different type of embroideries, sequin work, tilla and gotta work, cross stitch, Cut work, Indian floss silk embroidery and many more. Beautiful bold color patterns are used like Maroon, Red, shocking Pink, Blue, green, Orange, yllow, Black, Royal Blue, Copper, Indigo etc. Lehenga Dresses 2014 are best for your formal wardrobe at every season whether summer, winter, spring or Mid season. So whenever any event or festival come, you can opt any dress from this collection for your special day and make it marvellous. These attires are Ready to wear and easy to afford. The Lehenga Choli Dresses Designs are ideally suited for Mehndi, Engagements, Weddings, Barat, Walima, Mayun, Holi, Devali, Rakhi Festives. Have a look on the below posted images and Get inspired! For further fashion updates keep hitting Styles Gap.